Lets admit it. We live in a fast paced world where work can start as early as 6 am for some. 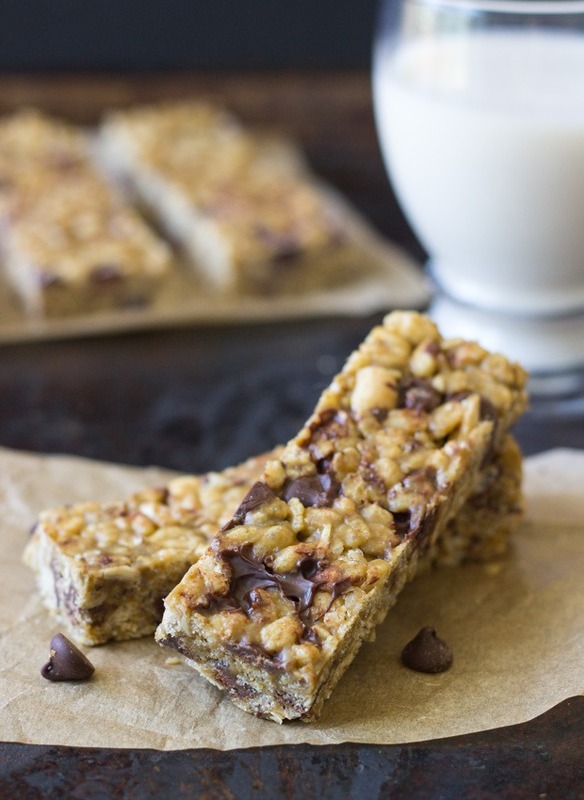 A quick energy filled and yet tremendously healthy breakfast bar is the solution to our morning needs. The choices in the store are limited and often too sweet. It is simply better to just make them at home. 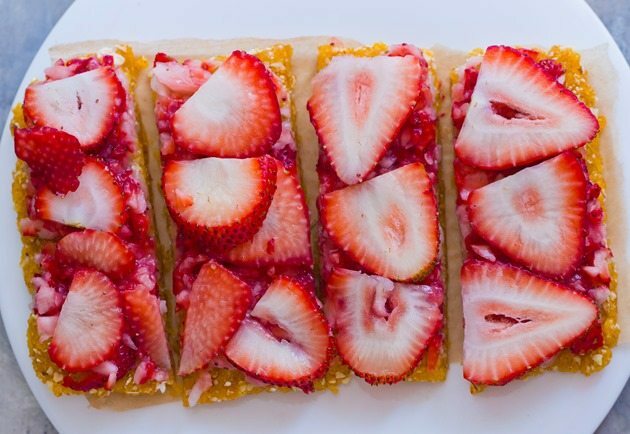 Breakfast bars can be surprisingly easy to make and can be stored for almost a month without going foul. Melt some honey at low heat and add in a tablespoon of peanut butter or any nut butter. Mix in the some rice cereals and add in some chopped nuts and seeds. Finally when the heat is off, add in a handful of frozen chocolate drops. Lay it out on a flat pan and leave it to harden overnight. Cut it into desired shapes in the morning. You may also add in protein powder if desired. Take a cup of rolled oats and mix it together with a tablespoon or two or nutty butter. Then add in some roasted almonds or walnuts. Add half a cup of sticky dates and pour in 1/4 cup or less of honey or agave syrup.Slather out and leave overnight to rest. 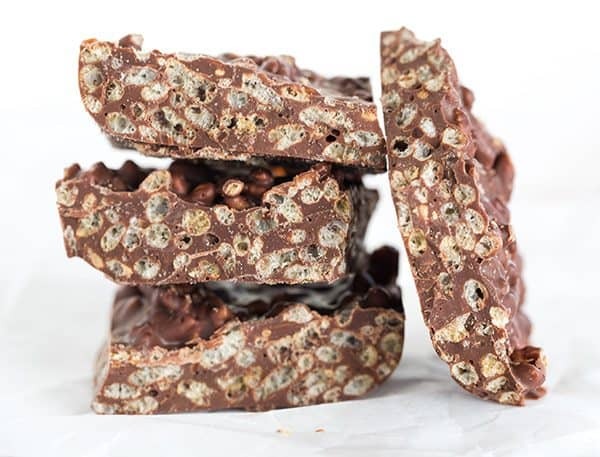 Take half a cup of rice crispies, mix them with some salt and 1/4 cup of dried blueberries and some dried raisins together with a handful of roasted sliced almonds. Add in a tablespoon of butter and 1/4 cup or less of sweet syrup or honey. Slather it out flat and leave overnight. To 1 cup of rice crispies or puffed rice, add half a cup of toasted coconut. Add in a handful of frozen chocolate drops and some toasted sesame seeds. Add in half a cup of smashed macadamia nuts. Pour hot melted brown sugar syrup and a tablespoon of sunflower margarine with salt to taste. Wala! The colourful fruit loop cereals can also become healthy bars. Add to one cup of fruity loops, a handful of pumpkin seeds and dried fruits. Add about 25ml of melted butter or organic coconut oil and 1/4 cup of honey. Flatten it out and rest overnight. To a cup of rolled oats, add 2 tablespoons of honey and 1 cup of dates or figs. Pulse it with some salt and vanilla extract for a few seconds. Lay it out flat on a tray and add sliced fresh or dried strawberries on top. Leave it the fridge to harden and eat when desired. To 1 cup of coco crunch add 1 egg and pulse to powder. Lay it out on a tray and mix in desired seeds like sunflower seeds and 3 tablespoons of honey. Add in half a cup of toasted rice puffs. Bake at 200 degrees Celsius for 10 minutes. 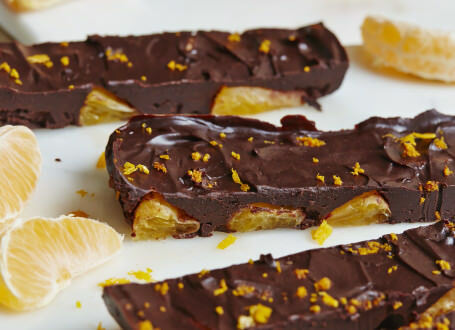 To a handful of dried diced orange peels, add 3 tablespoons of candied ginger. Add in a cup a of puffed rice cereals and pour over melted milk chocolated. Add honey or extra sweeness if desired. Lay it out to rest. And slice into desired shapes. Chia seeds are the new superfood these days and extremely beneficial to health as well. In this recipe, take half a cup of chia seeds and soak them in some chocolate milk. Then, drain and add them to 2 cups of nutty or fruity muesli. Lay them out on a flat tray. Then, pour just enough condensed milk to cover the tray. Bake at 160 degrees Celsius and leave to rest before cutting into squares. Pulse a cup of rolled oats with some dates and a tablespoon of honey. Then lay it flat on a tray. Then pulse together a cup of pumpkin puree and 2 tablespoons of coconut oil, 2 tablespoons of coconut flour and a quarter cup of honey or maple syrup. Season with salt, cinnamon and vanilla essence. Pour out the pumpkin mix on the crust. Refrigerate overnight. The 2020 Tokyo Olympics Mascots Are Here!